Bluegrass music is referred to as a form of American roots music, an offshoot of country music that was inspired by mainly Scotch and Irish immigrants to the Appalachian region of the United States. And since Bill Monroe’s characterization of bluegrass as “Methodist and Holiness” is right up our alley, we are excited that Sterling United Methodist Church will present a Sunday morning of bluegrass and gospel on October 21. 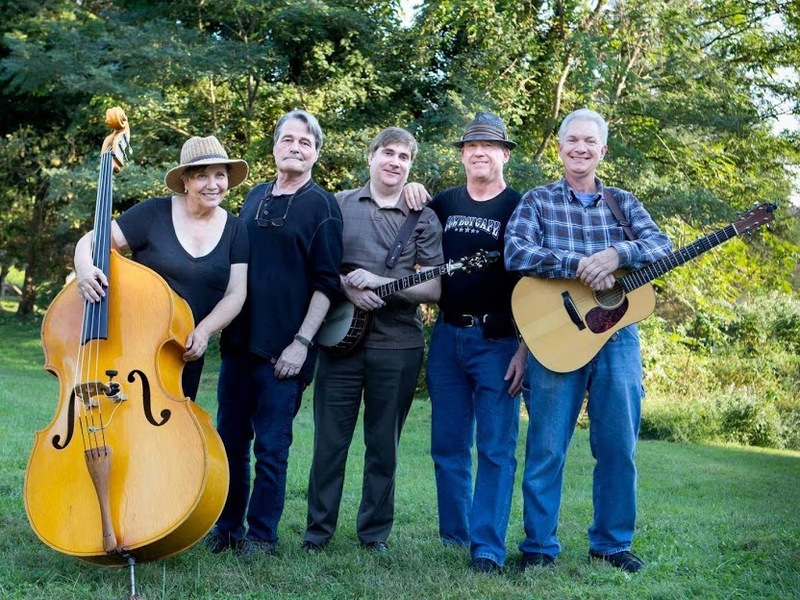 King Street Bluegrass will be guest musicians at our 9 AM and 11 AM services. The King Street Bluegrass band is made up of founding member and vocalist Robert Swain, who formerly played banjo until a stroke in 2014 left him seriously impaired and thanks to the grace of God and The Stroke Comeback Center, is now back singing baritone vocals; lead singer and guitarist Donnie Faulkner; Roger Hart on harmonica and vocals; Nancy Lisi on upright bass and vocals; banjo and lead guitar player Rob Waller, who stepped in after Robert Swain’s stroke. King Street Bluegrass has supported Sterling United Methodist Church in the past by performing and raising money to help our local efforts with GRACE Ministries. We hope that you will be able to worship with us on this special Sunday. In addition to bluegrass and gospel music, we will also be serving breakfast! Sunday, October 21 is the United Methodist Women’s Pancake Breakfast, serving a variety of pancakes, eggs, bacon, sausage, and other breakfast fixings for a modest love offering in the Gallihugh Fellowship Hall from 8:30 AM to 12:30 PM.